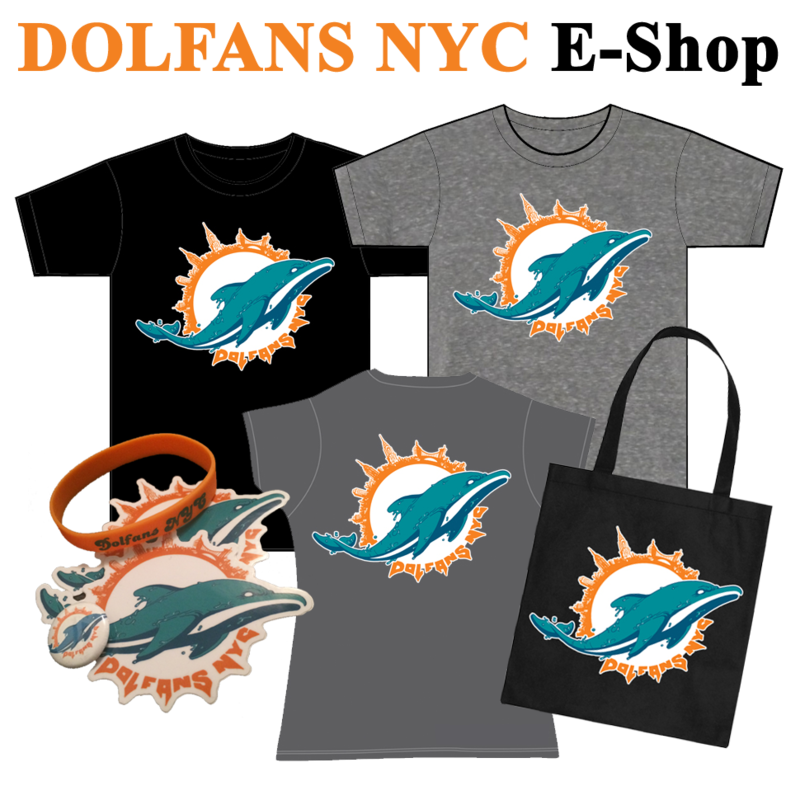 I know most people don’t care about the Pro Bowl and honestly I think the last one I watched featured Ricky Williams as the MVP but I haven’t updated Dolfans NYC much recently so I figured I should try to pretend to be interested in the Pro Bowl. Â The Dolphins have a few players on the roster and as always I find the choices super questionable. So let’s talk about it. Who made the team and who SHOULD have made the team? 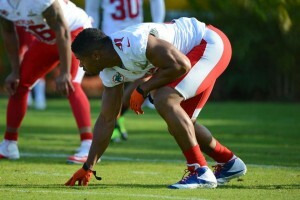 Cam Wake is our only starter with John Denny the only AFC long snapper. Randy Starks and Richie Incognito also made the team as alternates after other players backed out.Â Reshad Jones, Mike Pouncy and Brandon Fields all should have made the team. Jones was one of the bestÂ safetiesÂ in the NFL this year much less the AFC. Pouncy out played his brother who is a Pro Bowl starter and Brandon Fields averaged over 50 yards a punt and was probably the best player on the Dolphins. The problem is that the Dolphins are not a great football team. Even with all their cap room and draft pics I doubt anyone has bet on the Miami Dolphins to win the Super Bowl next year. When you are an under .500 team you aren’t going to get any love from the Pro Bowl voters even if you have some really deserving players on the team. Hopefully our players will get a little more recognition next year when we finally make the damn playoffs. At least Fields was rewarded with a new contract. Should you watch the Pro Bowl?